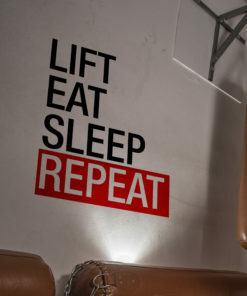 Apply this It’s a Lifestyle 3D Gym Decor in any flat surface (walls, windows, etc). 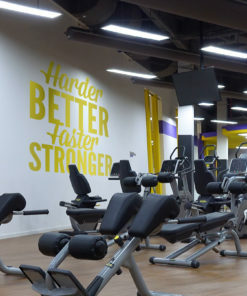 If you are looking for a piece of art in your Gym walls It’s a Lifestyle 3D Gym Decor is the perfect choice. 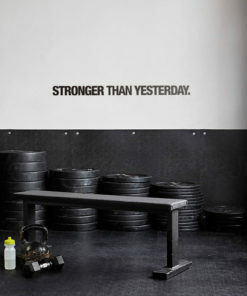 The It’s a Lifestyle 3D Gym Decor can be used as decorative piece in various spaces and environments. 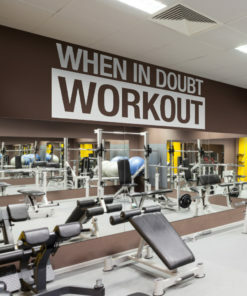 All clients, partners, visitors and potential clients will be impressed with this new Gym decor wall art feature. 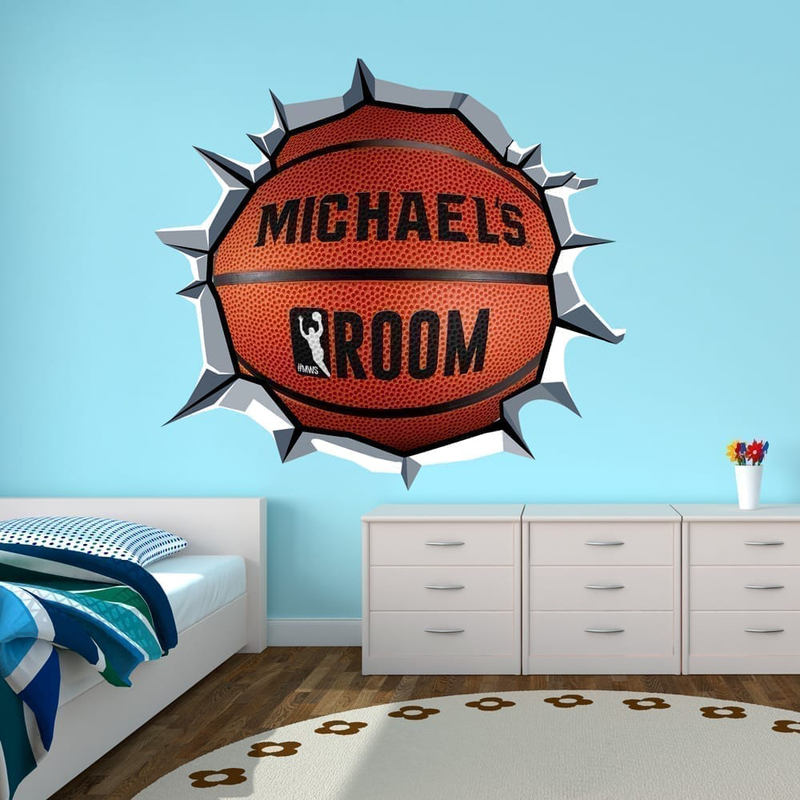 A perfect addition to any indoor Gym decor! 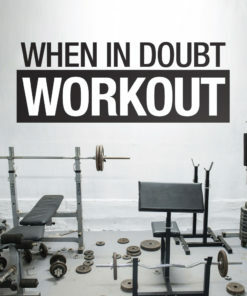 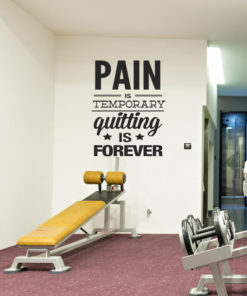 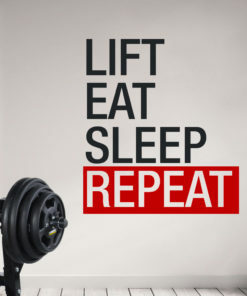 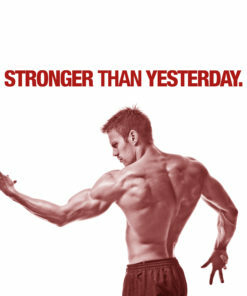 Click for more amazing Gym Wall Decals.